This exciting drama is directed by Dwight Myers. Adapted from the Mary Shelley novel. Author is Barbara Field. 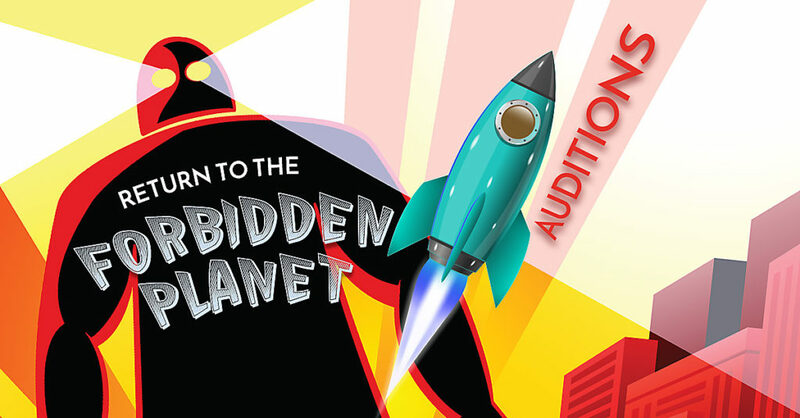 Director Joanna Mechaley is conducting auditions from 6:30-8:30 p.m., Thursday-Friday, Nov. 15-16, in The Matthews theater. 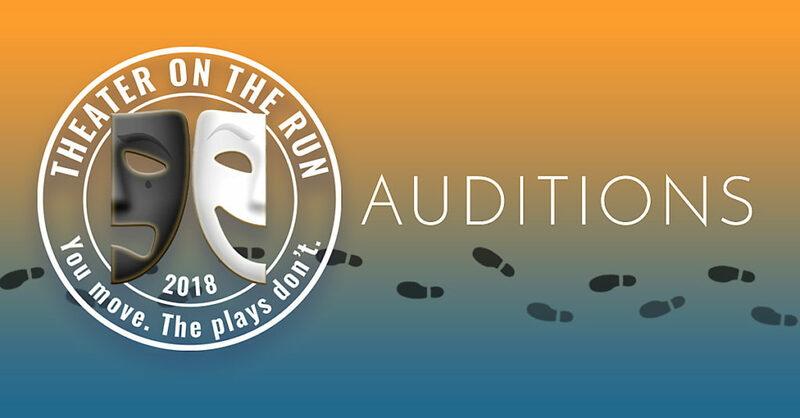 The 7th Theater on the Run (TOTR) production has scheduled the auditions for 6:30-8 p.m, Aug. 2 and 3, in The Matthews’ theater. There are various roles for male and female — age ranges 16+. 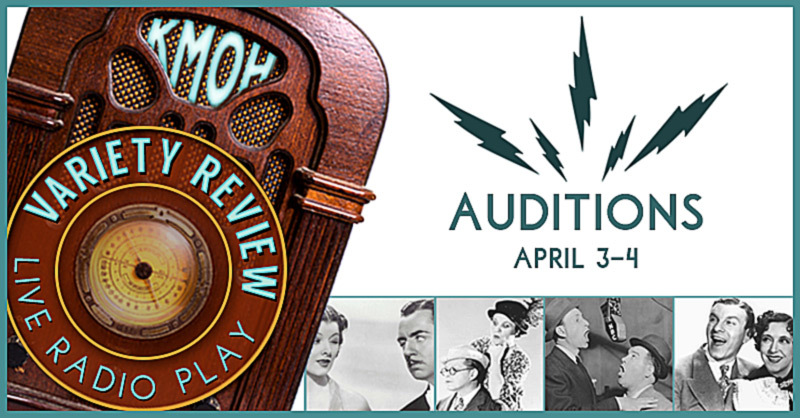 Classic 30’s and 40’s radio routines brought to life, including live bands each evening. Be part of this unique retro play. 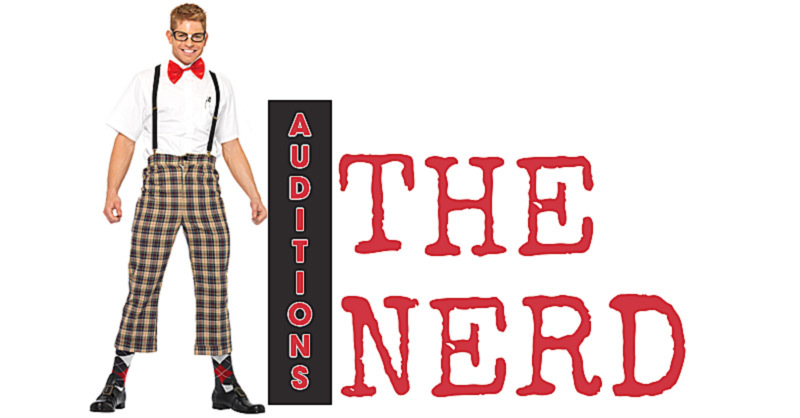 Director, Joanna Mechaley, conducts auditions for the comedy, “The Nerd,” from 6:30-8:30 p.m., Wednesday and Thursday, Dec. 13-14, in The Matthews’ theater. 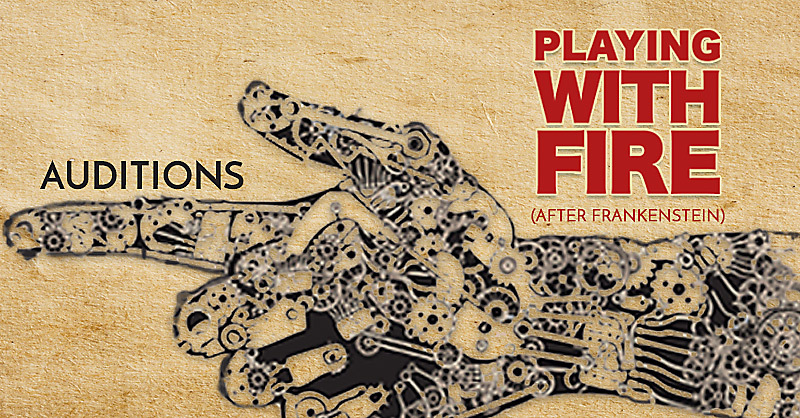 Play performances are two weekends – Feb. 8-18, 2018. Scroll down for audition details.